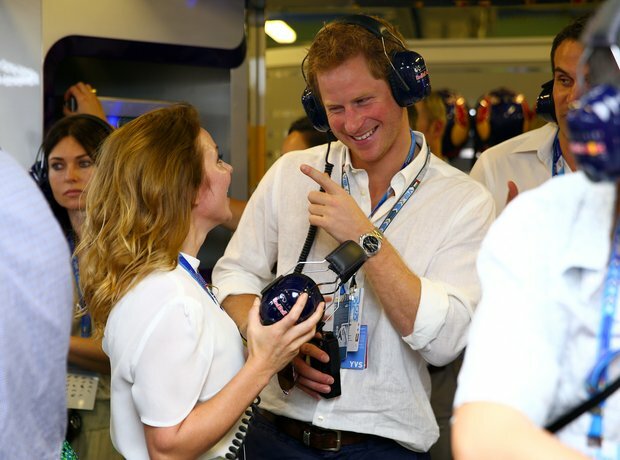 The Spice Girls star has known Prince Harry for over 20 years. "I met Prince Harry when he was about 10," she said in 2014. "I've seen him grow up and it's brilliant what he's done with his life—it's all for a great cause. He's shown people he cares and he's got a great heart and spirit."